Until now, installing and maintaining optical networks required technicians to carry a variety of equipment which was not only cumbersome, but also expensive. Hearing this common complaint, Anritsu engineers have developed their new line of the ACCESS Master MT9083. 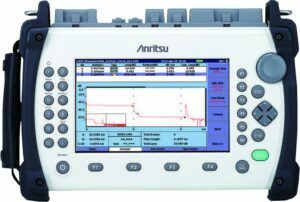 The Anritsu MT9083C2 High Performance Optical Fiber OTDR test sets are designed to make your measurement experience simple and error-free with true one-button fault location, pass/fail classification, automated file saving and naming and even a macrobend detection feature for identifying installation issues. They feature multiple wavelengths and options to satisfy any network testing requirement: access or metro, FTTx or LAN…all without straining your budget. For customers installing and maintaining metro area or core networks, the Anritsu MT9083C2 High Performance Optical Fiber OTDR offers an automated fiber construction application and multiple wavelengths including specialty applications. 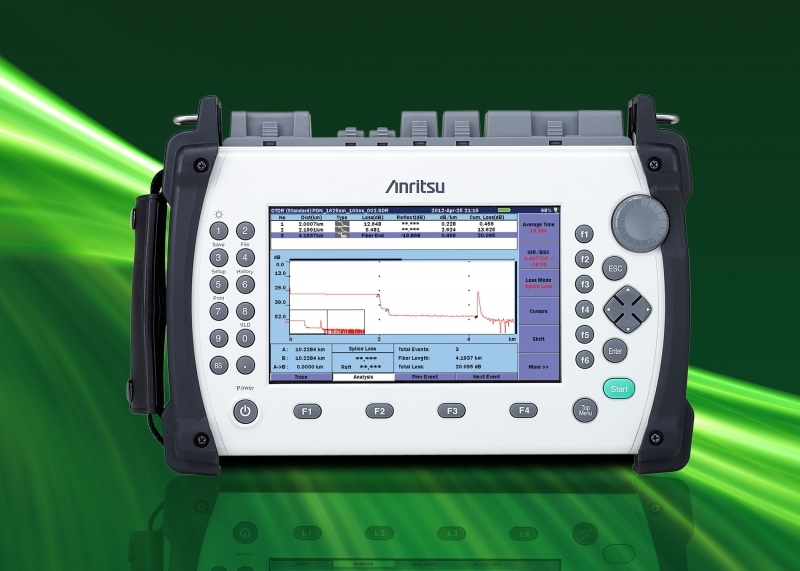 The Anritsu MT9083C2 High Performance Optical Fiber OTDR features a 7-inch widescreen TFT-LCD display for use both indoors and outdoors, enhanced battery operation (up to 12 hours), increased operating temperature range (-10°C to 50°C) and new short-cut keys. 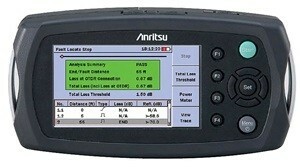 Contact TestWorld today for the best price on the Anritsu MT9083C2 High Performance Optical Fiber OTDR .